In this article we're going to show you how you can measure and analyze projects. by the following categories, groups and types. What is a Project "Category" and how do I use it? 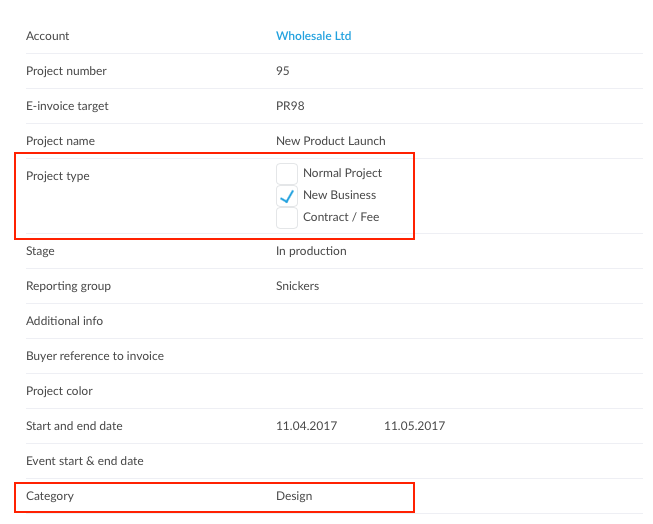 Use project categories as an internal reporting class, to help you measure and analyse which products/services your company is selling. You can choose one category per project. You can also create a hierarchy of folders and subfolders. In order for you to add folders and sub-folders, you need to click on the folder you wish to make a sub-folder to and then click add row. You can define one category per project. Edit project basic info and go to Category. Choose the right category for the specific project. In Taimer you are able to draw an hour report based on branches of business. Overview of sales, hours and invoicing. This is an advanced feature for your business. For your business to report and analyse to your end customer, which of their services/products you are working on regarding tracked hours, sales figures and invoicing. Manage items in the Account Card. 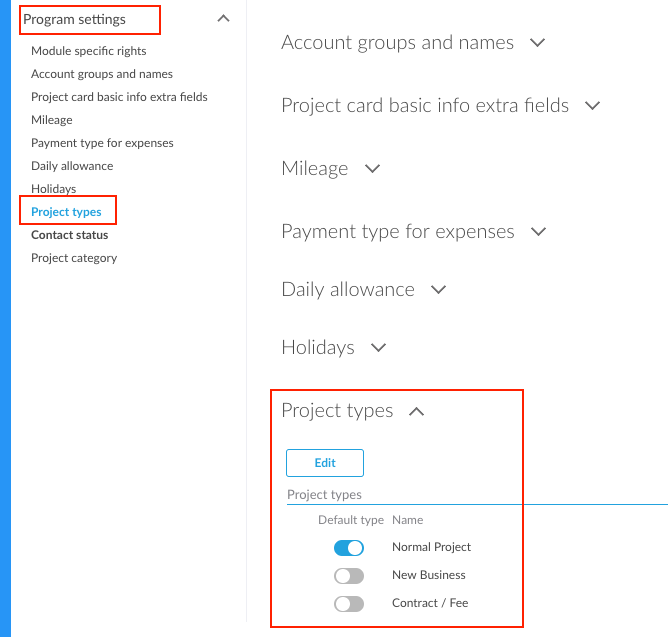 This is a account specific feature, the Reporting group -dropdown, will appear on project card if the chosen account has items added to their Account Card in the reporting group section. Choose one Reporting Group per project. This will help you analyse and measure what you are selling and invoicing your customers, based on their own products/services. Defining Reporting groups to the accounts card. In the example below, the company is selling Snacks and Beverages. This project is about Snickers, therefore they have added Snickers to the Reporting group. With this feature they can therefore get a report of all the customers buying Snickers. Please note, there can only be one Reporting group per account. 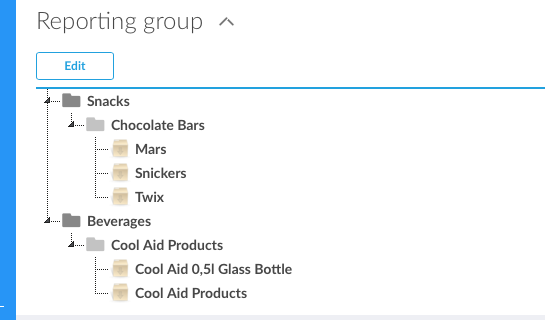 In this example; you are working with a wholesale company that is selling Snacks and Beverages. Your company need to report, to your wholesale customer, on a monthly basis -> which products you are working on, they need a detailed summary of hours tracked and invoicing per item. What is the project type and how do I use it? 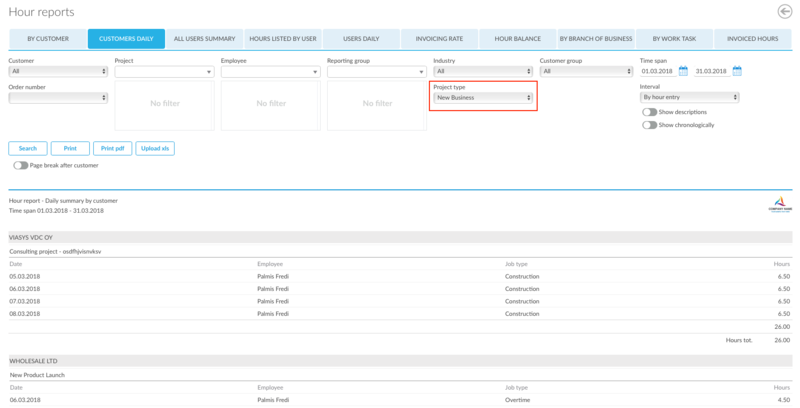 This is an advanced feature for your business ,a sub-category reporting possibility. By defining the project type you can follow up, more in depth, on hours tracked regarding project type. You can choose multiple types per project. You define the Project Type directly in the Projects basic information.